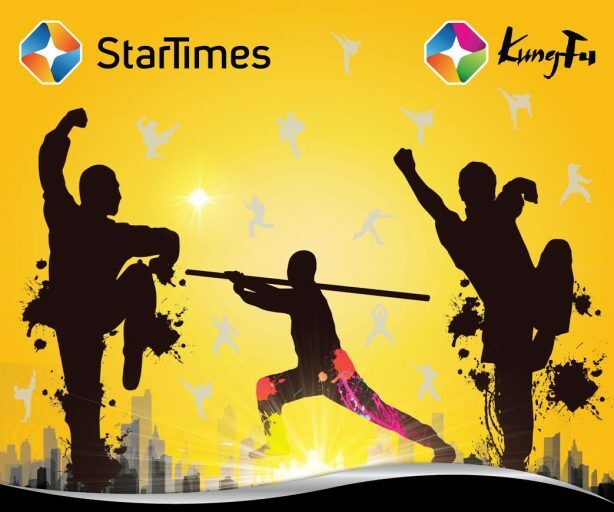 Pay television service provider, StarTimes see its inaugural Kung Fu event Scheduled for tomorrow sets rolling in motion revival plans for Chinese major sporting and cultural practice in Kenya. Star Times Vice President Mark Lisboa expressed optimism on ongoing training efforts that will culminate to a major event dubbed the Star Times Kung Fu Festival boosting this annual event in the country. “This marks the start of our development of Kung Fu sports in the country, the training of the local Kung Fu clubs will ensure they adopt the sport’s best practices while setting the stage to grow the awareness through the Star Times Kung Fu festival an event set for November 5 at KICC Comesa grounds to showcase the immense Kung Fu talent in the country,” said Lisboa. Star Times plans to sponsor three Kenyan Kung Fu experts for an all expenses visit to China for a week of training at the Beijing International Arts School come December. The event will be headlined by Uganda’s finest music artist, Jose Chameleone, Kenya’s Jua Kali, Timmy Tdat and gospel singer Gloria Muliro. This will be a family fun fare and gates will be opened to Kenyans from all walks of life free of charge.